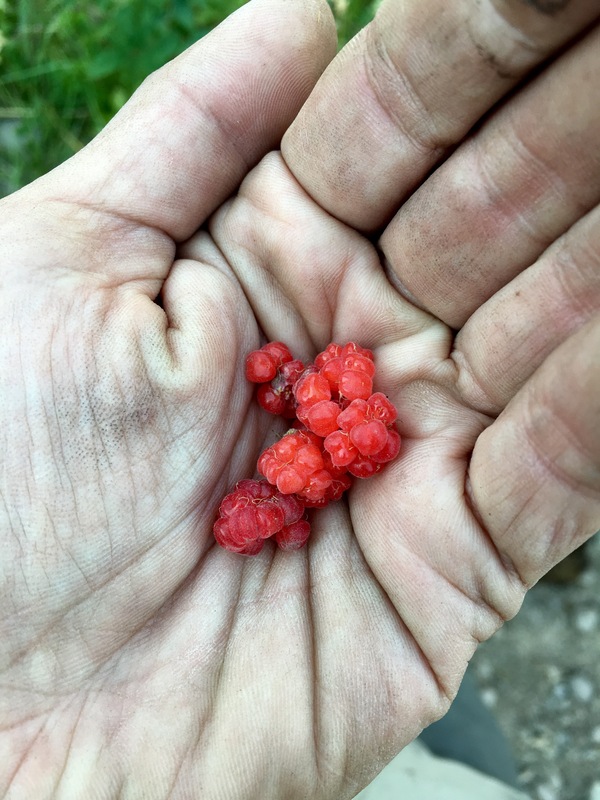 Tiny harvest – trail rasberries! 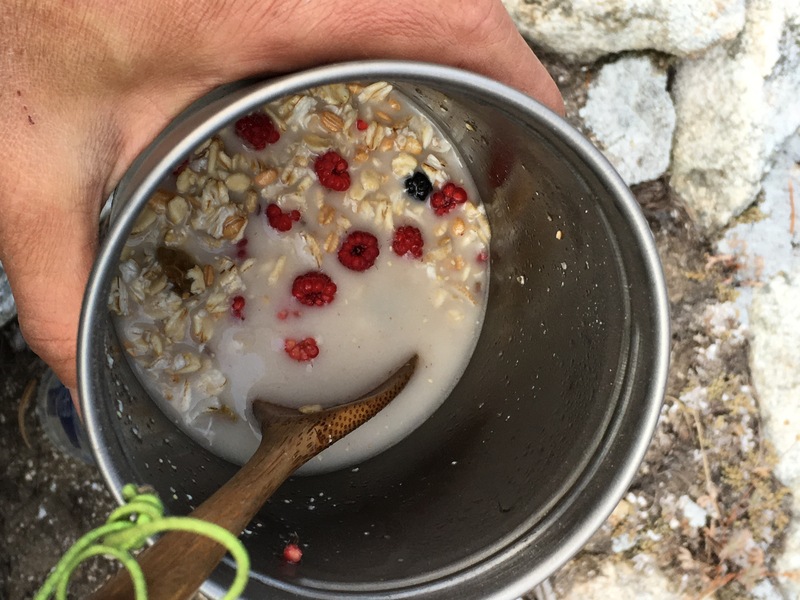 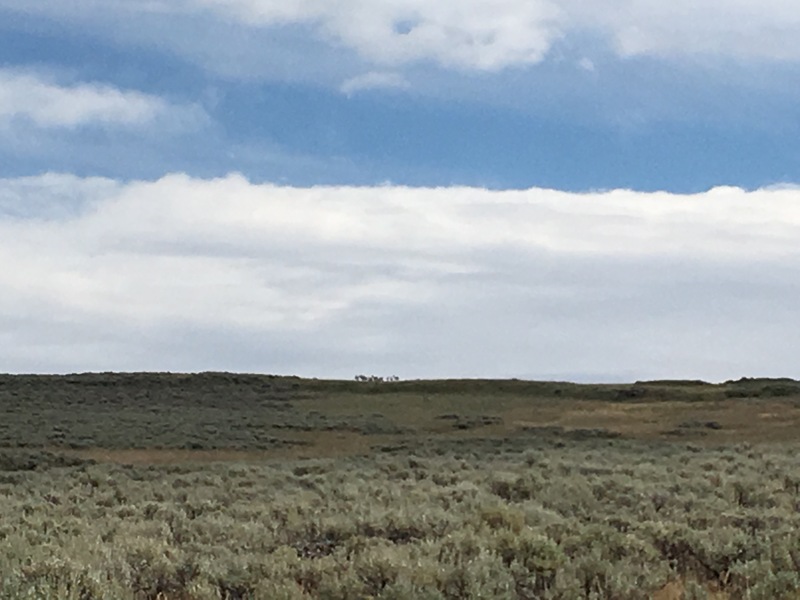 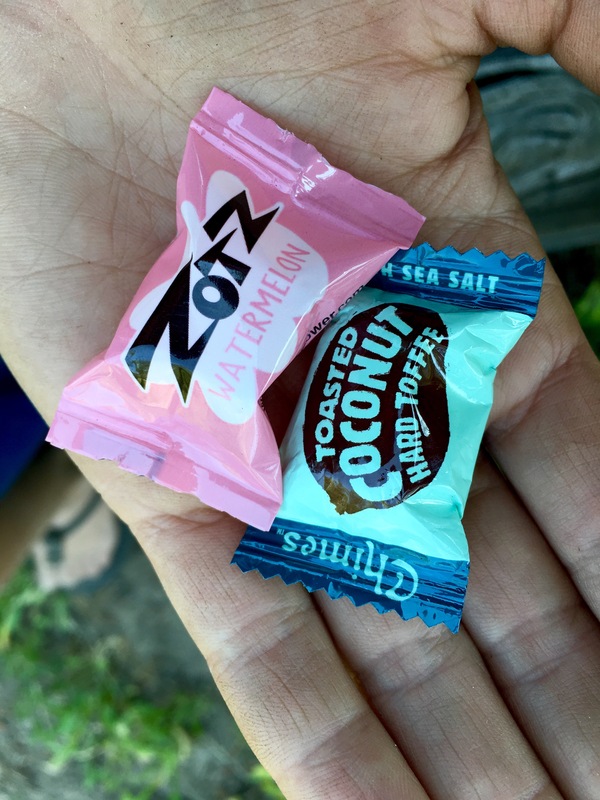 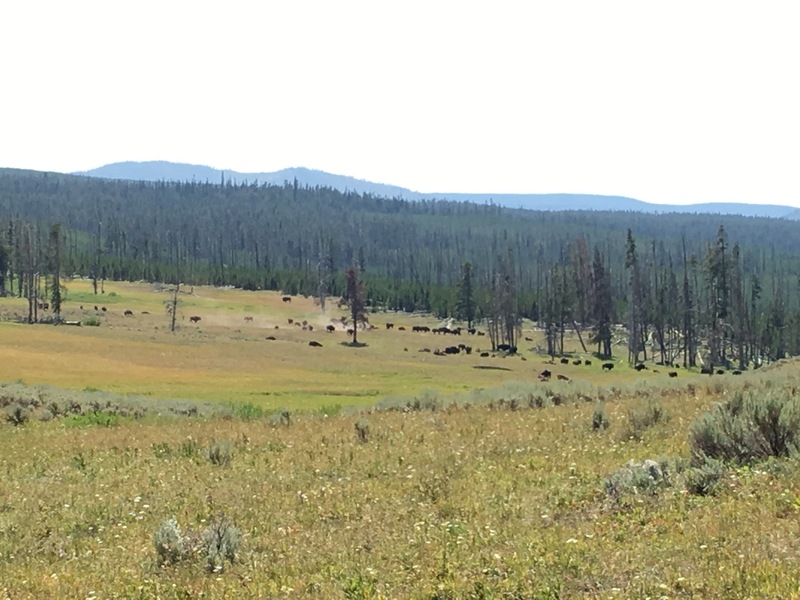 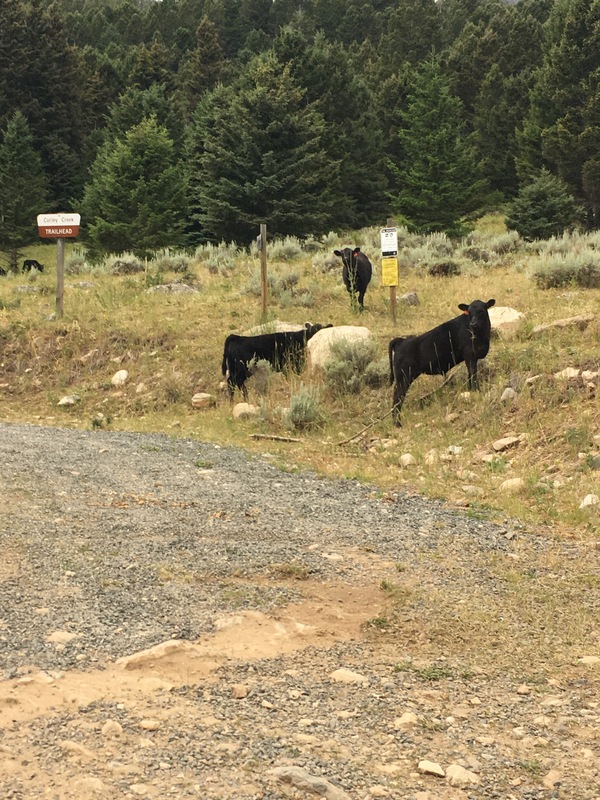 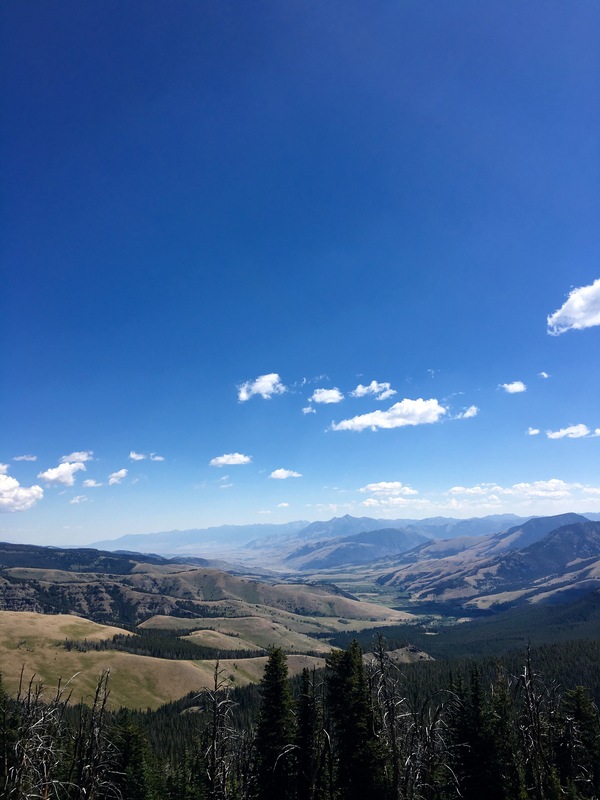 This entry was posted in Continental Divide Trail, wrong way gang and tagged backpacking, food, friends, hiking, rocks, thruhiking, vegan, whatveganseat, yellowstone on August 22, 2016 by GROUCHO. 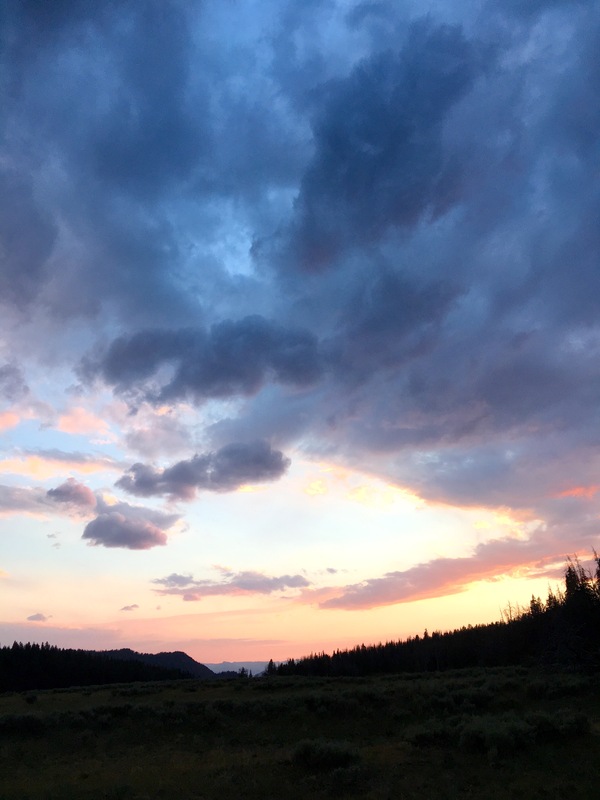 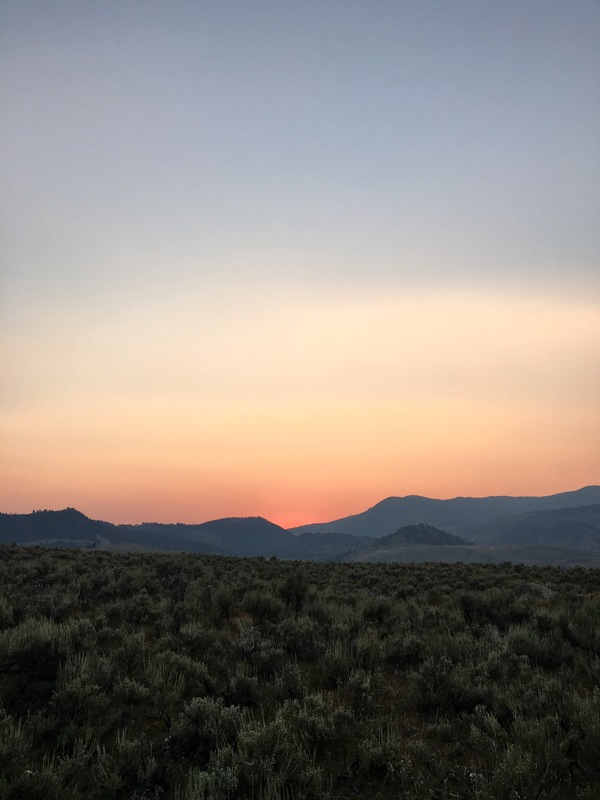 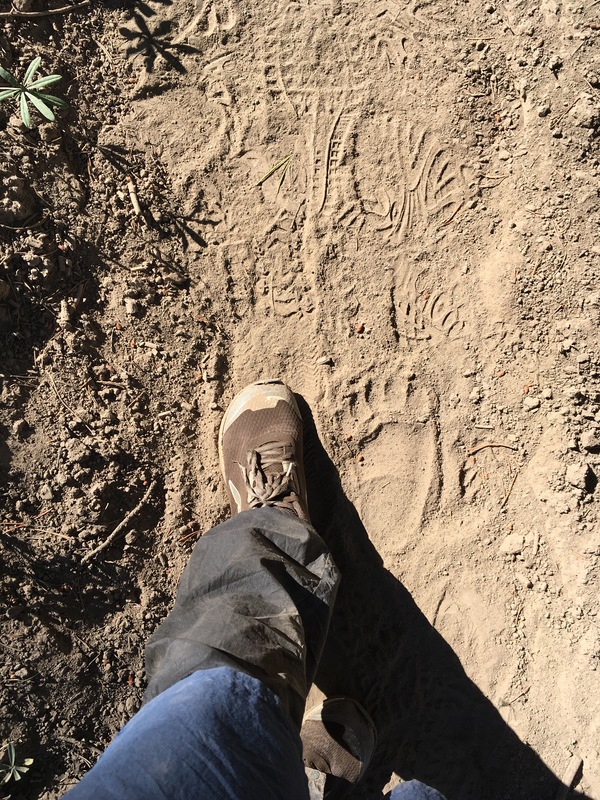 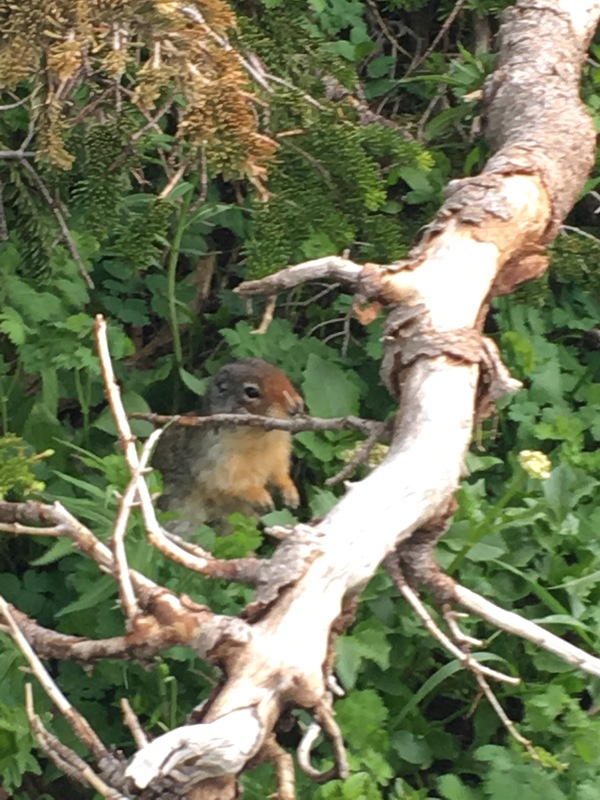 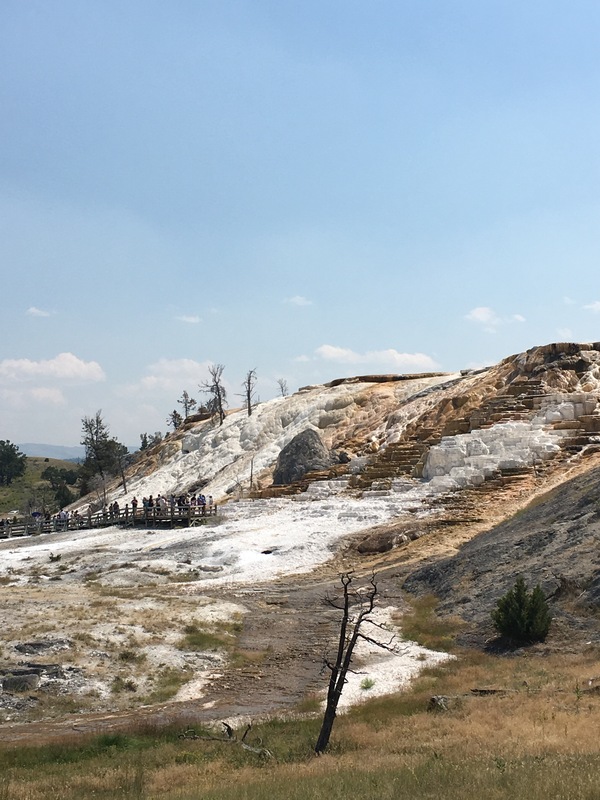 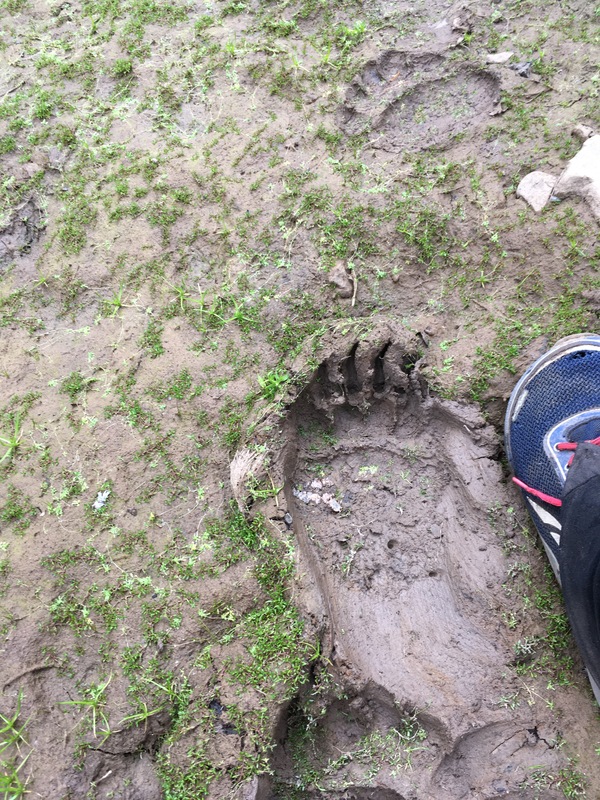 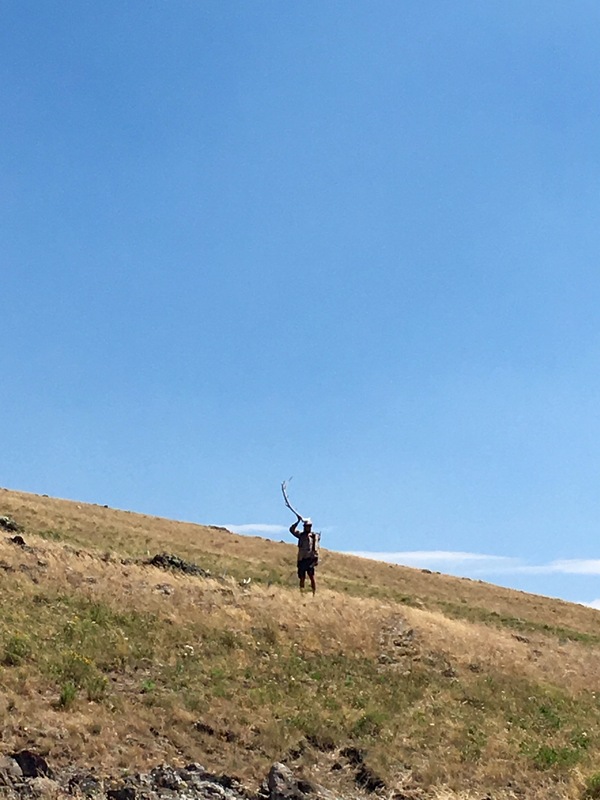 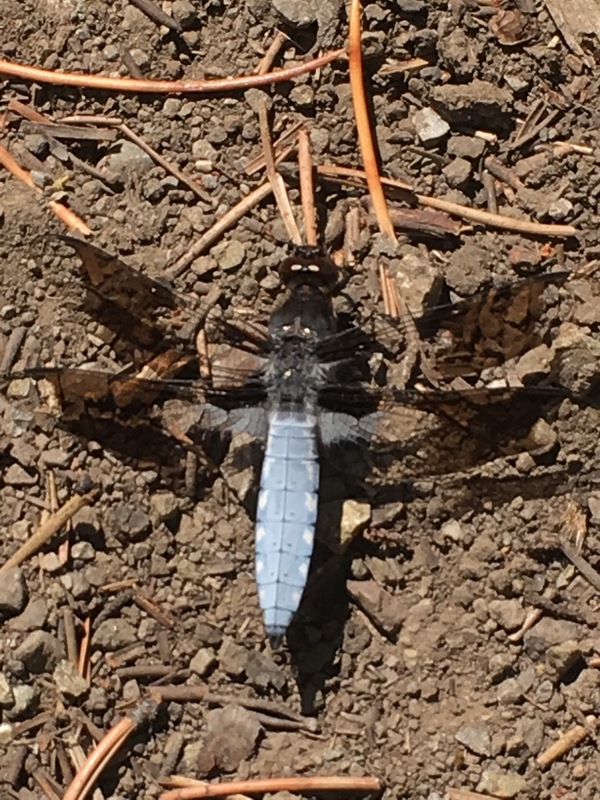 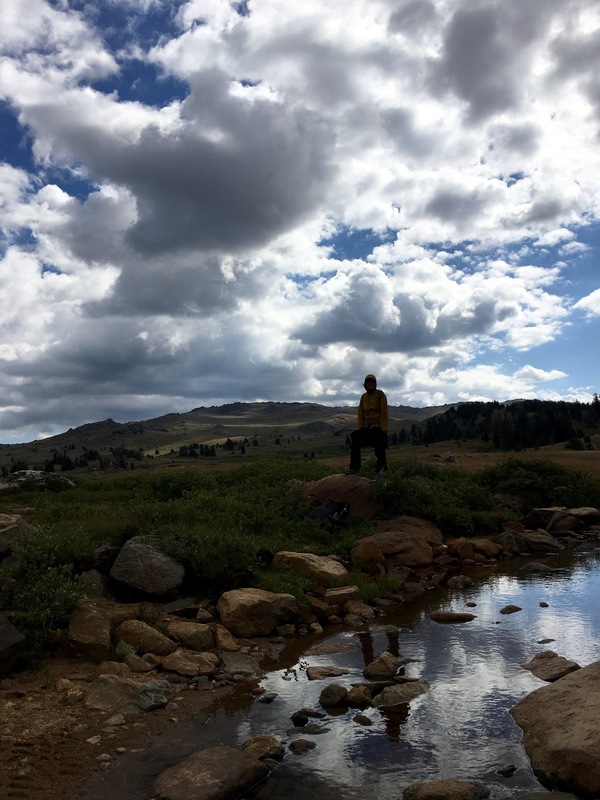 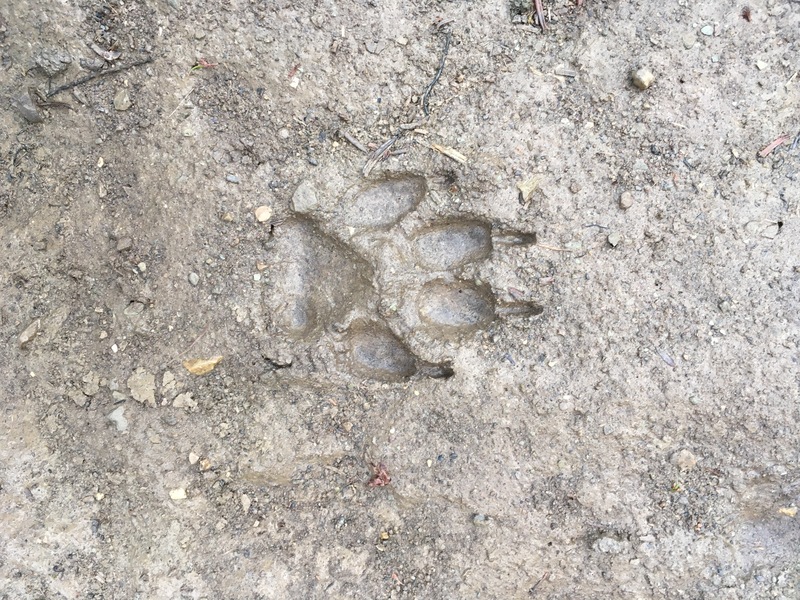 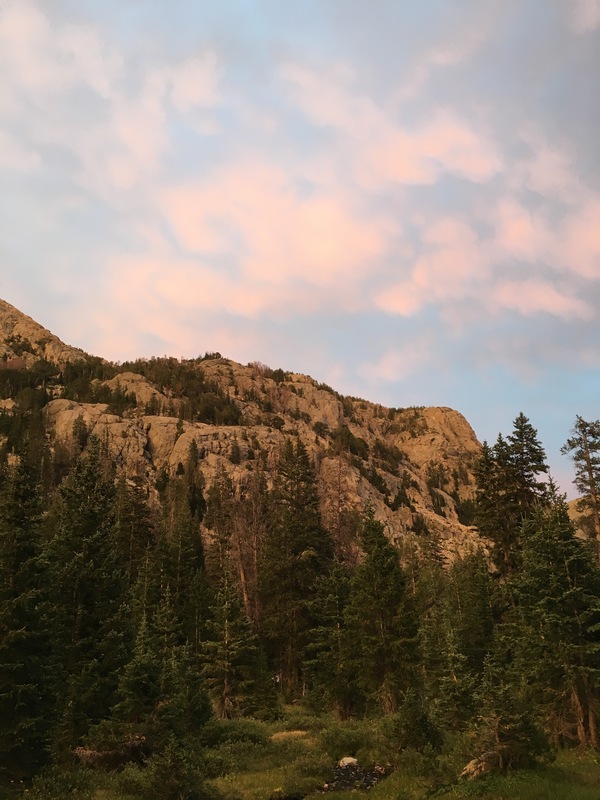 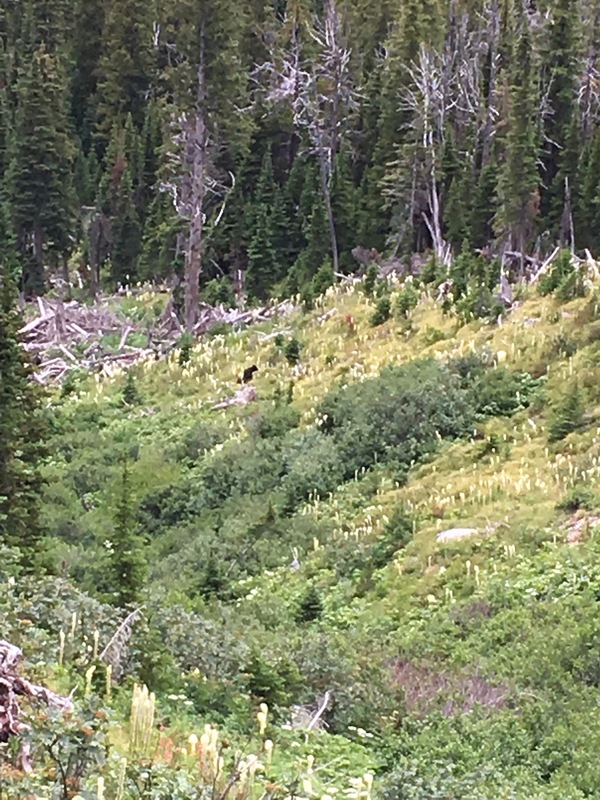 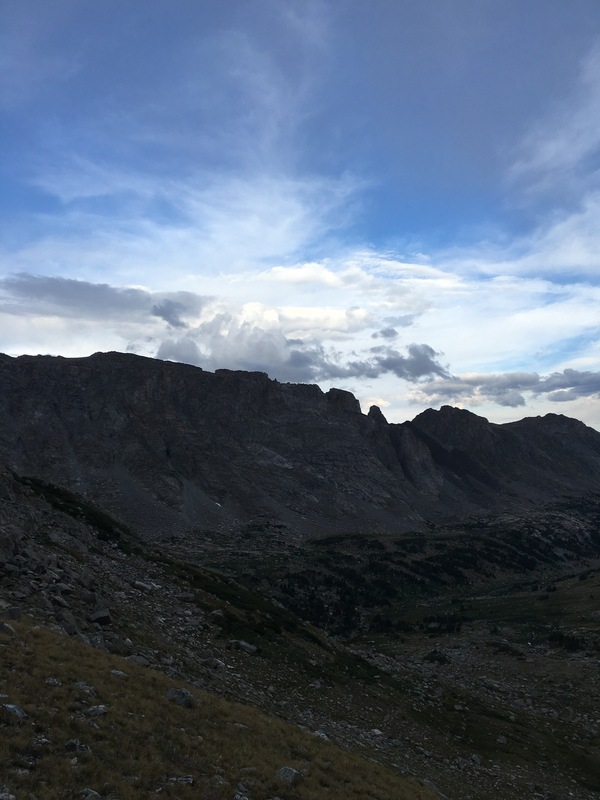 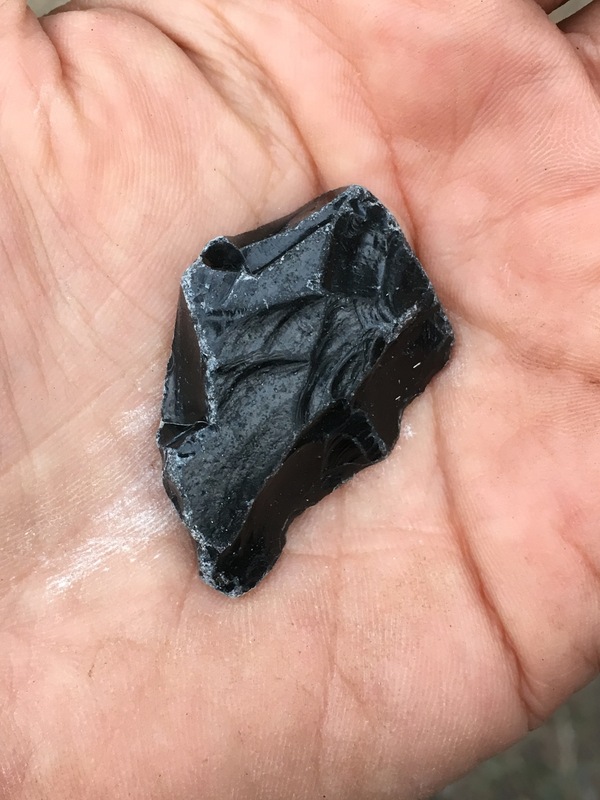 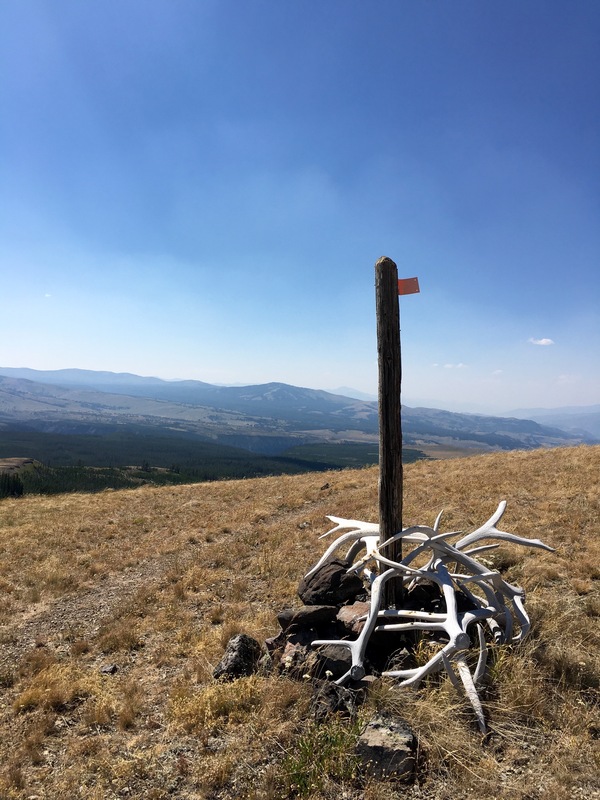 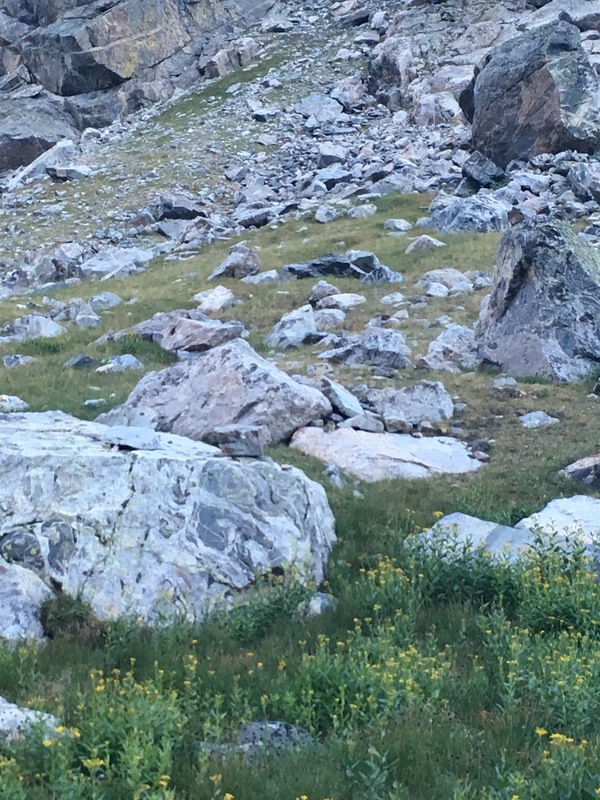 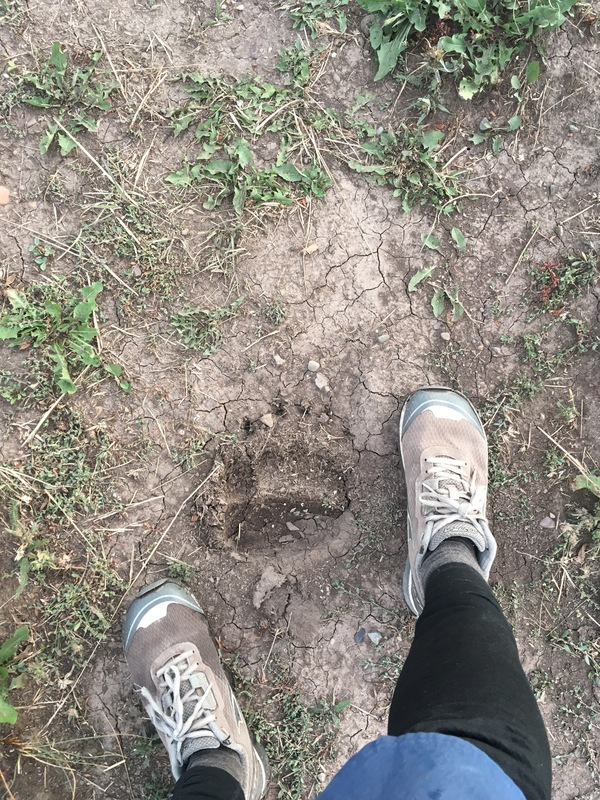 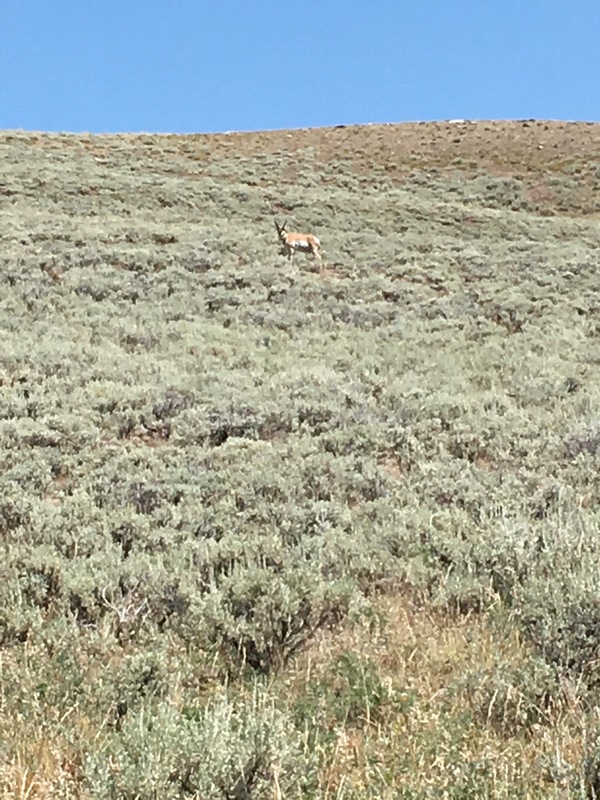 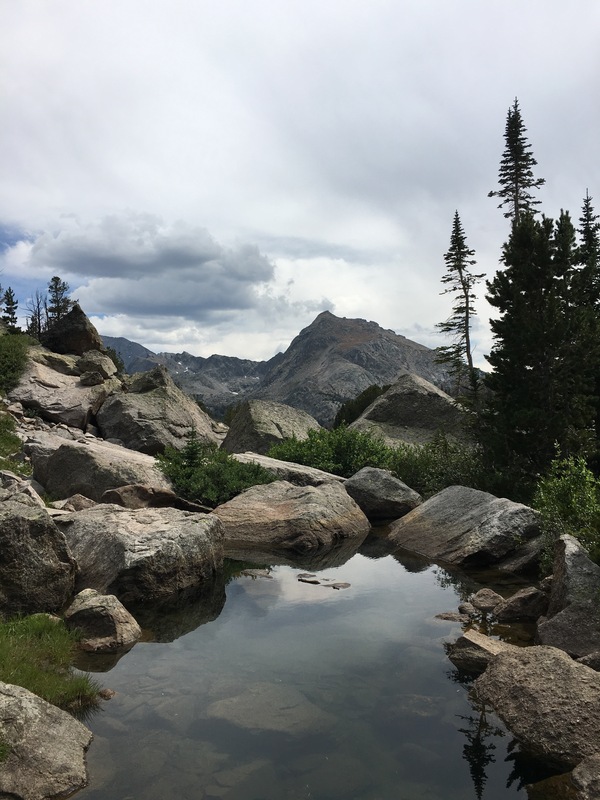 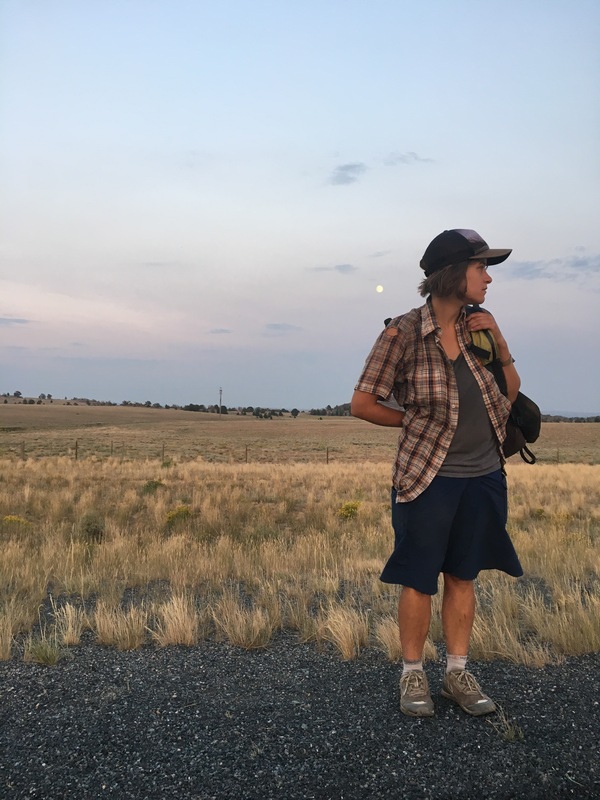 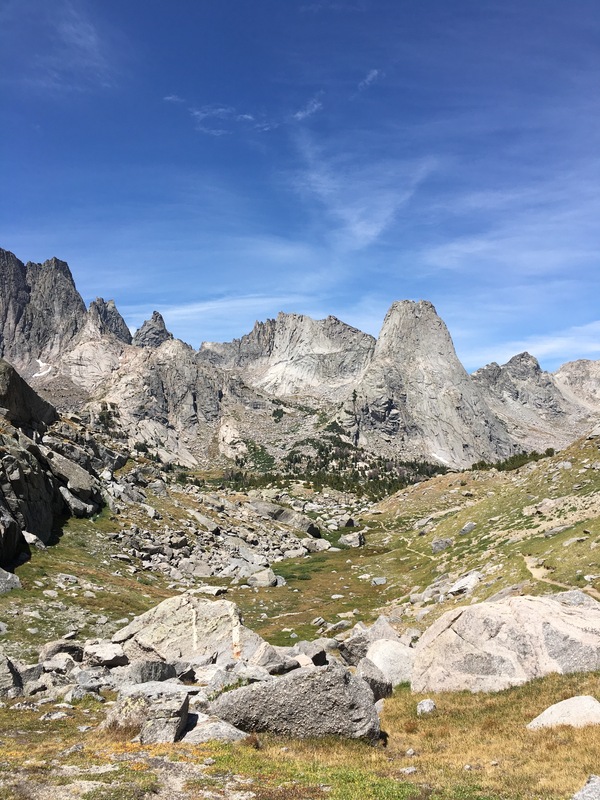 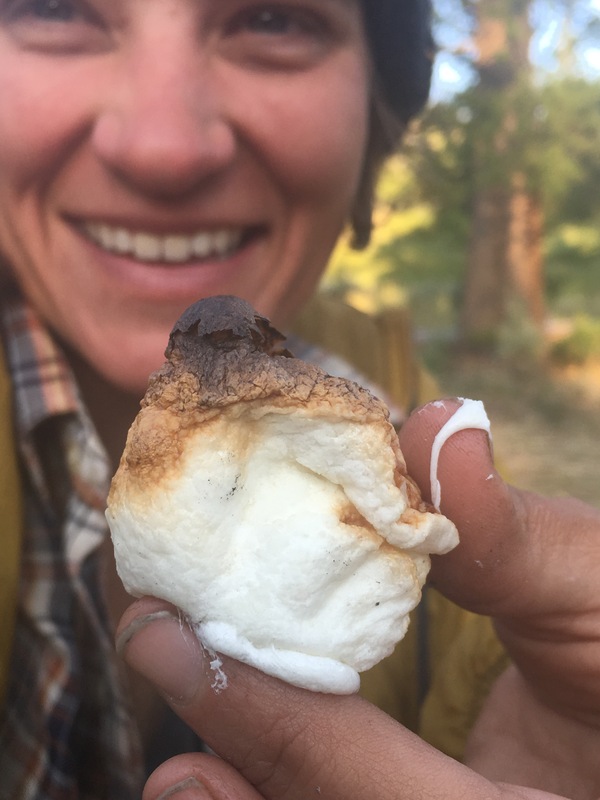 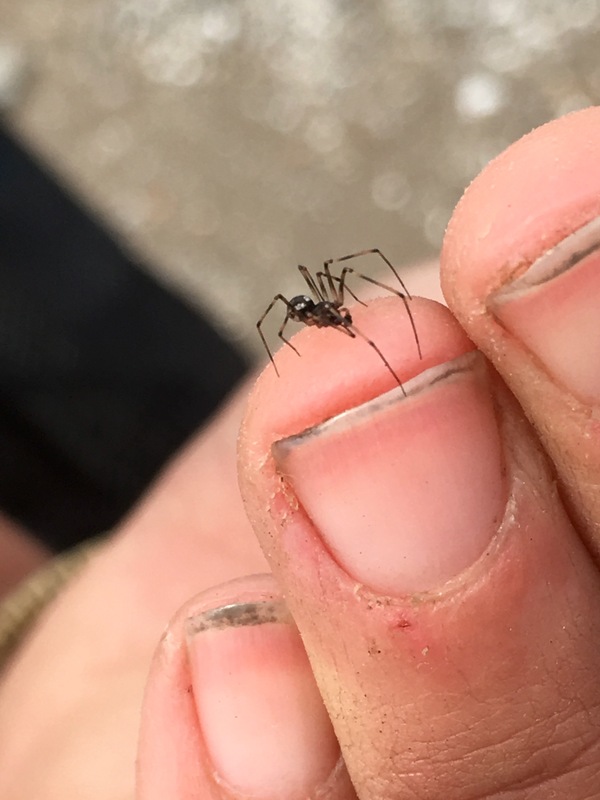 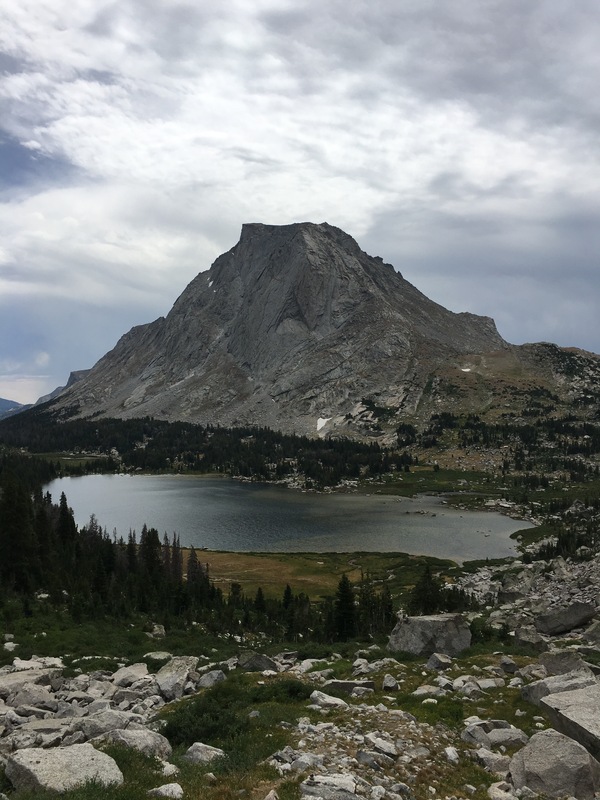 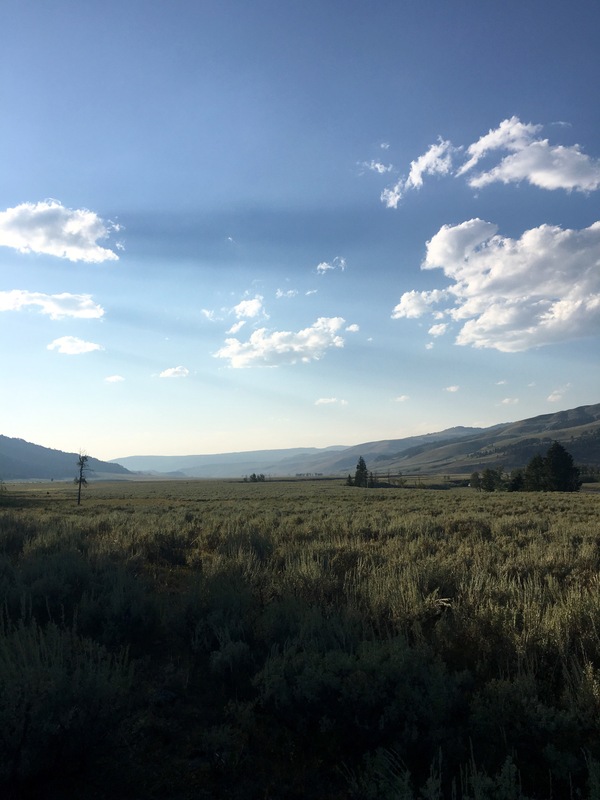 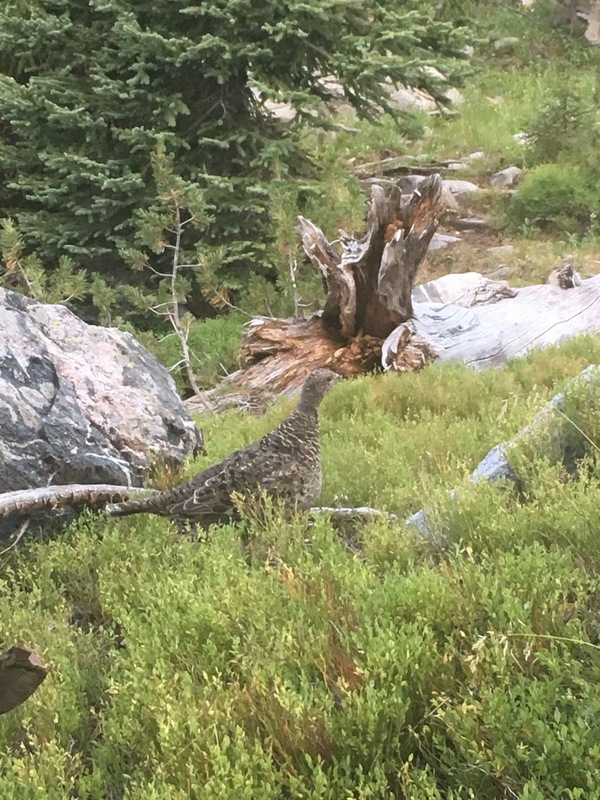 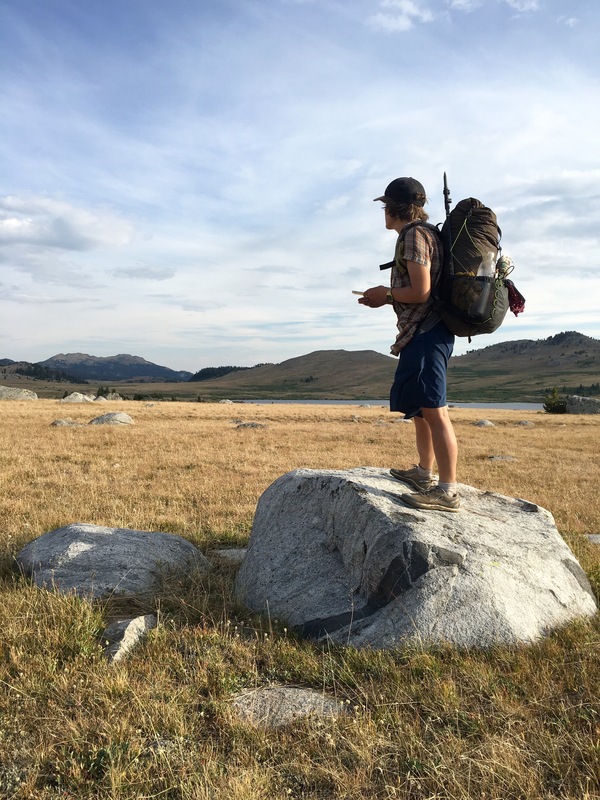 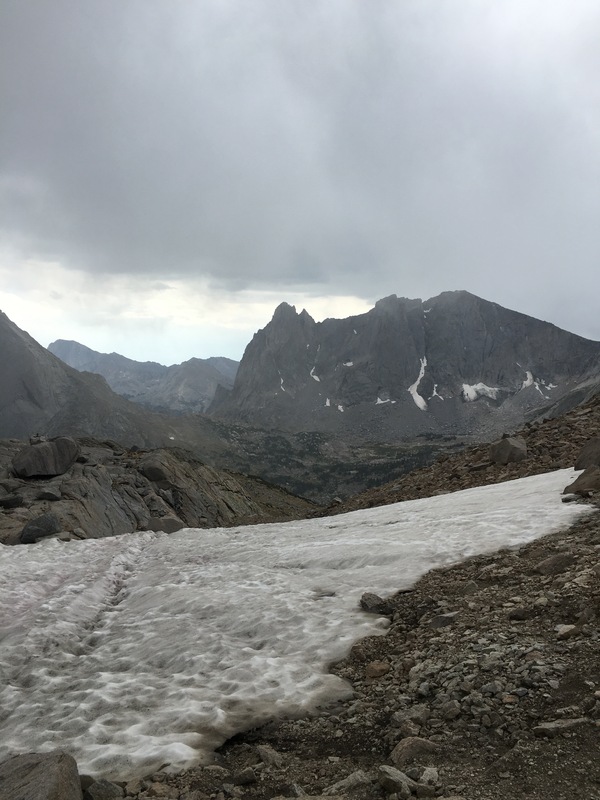 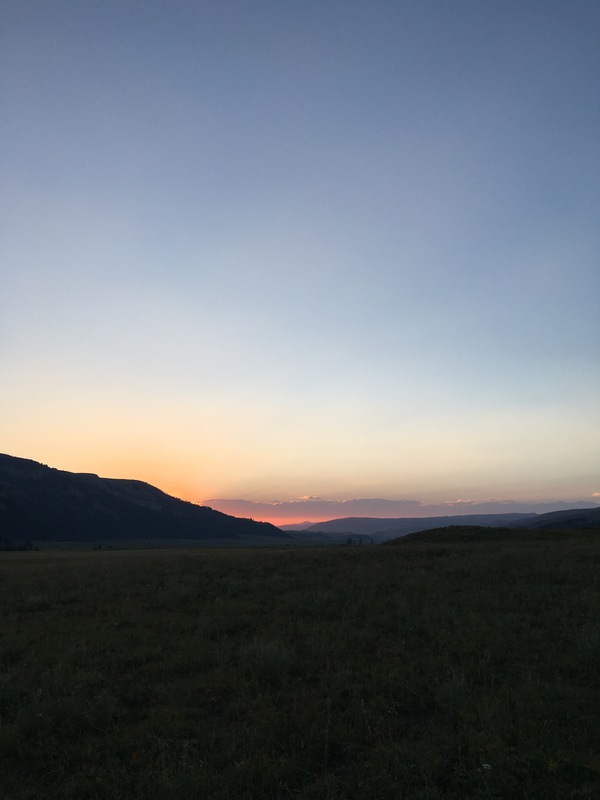 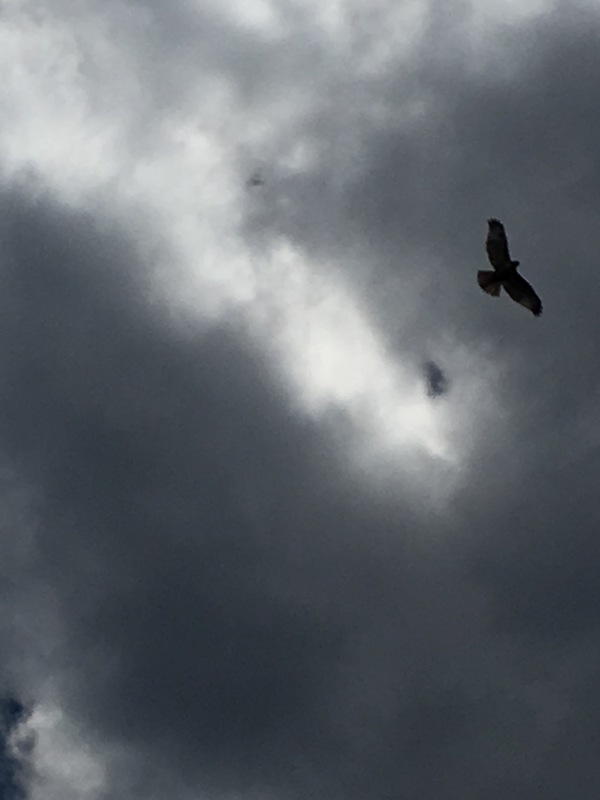 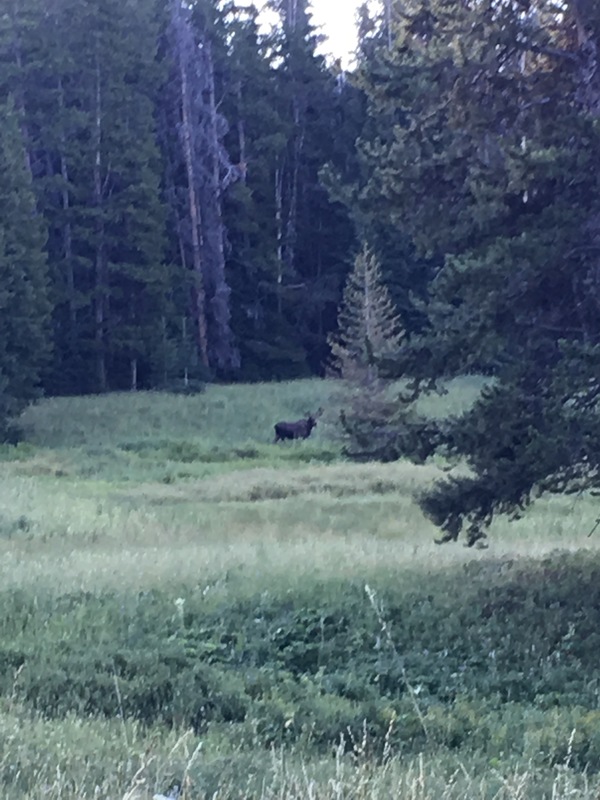 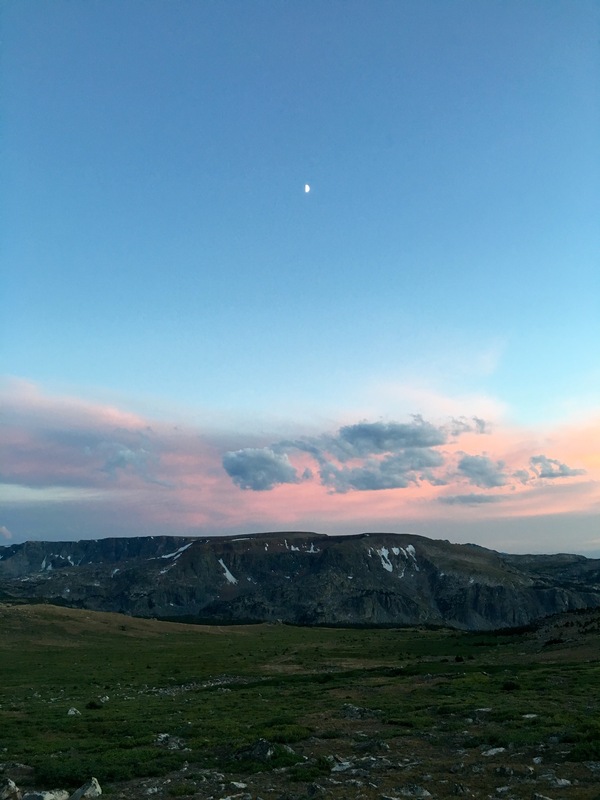 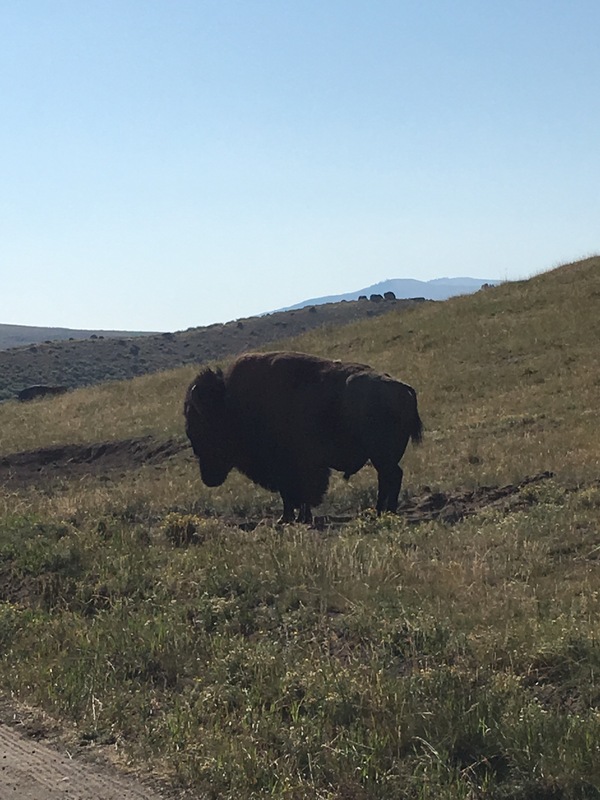 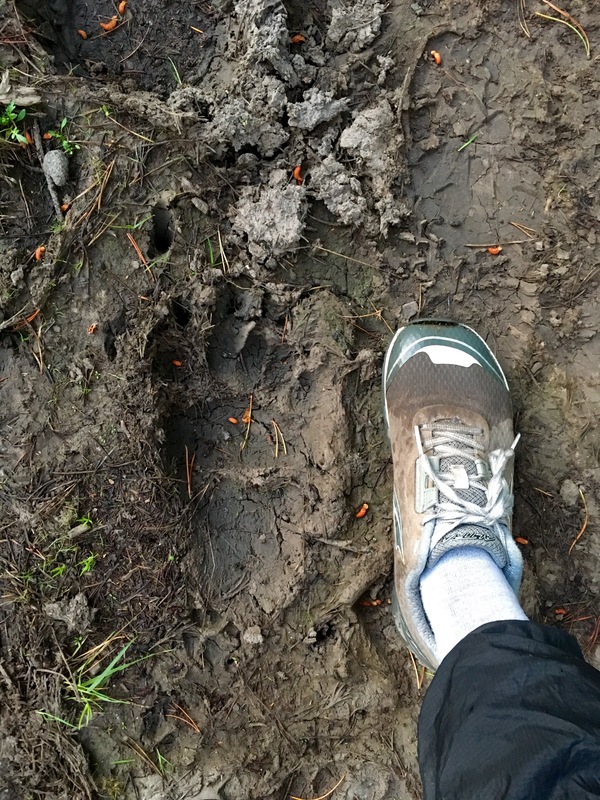 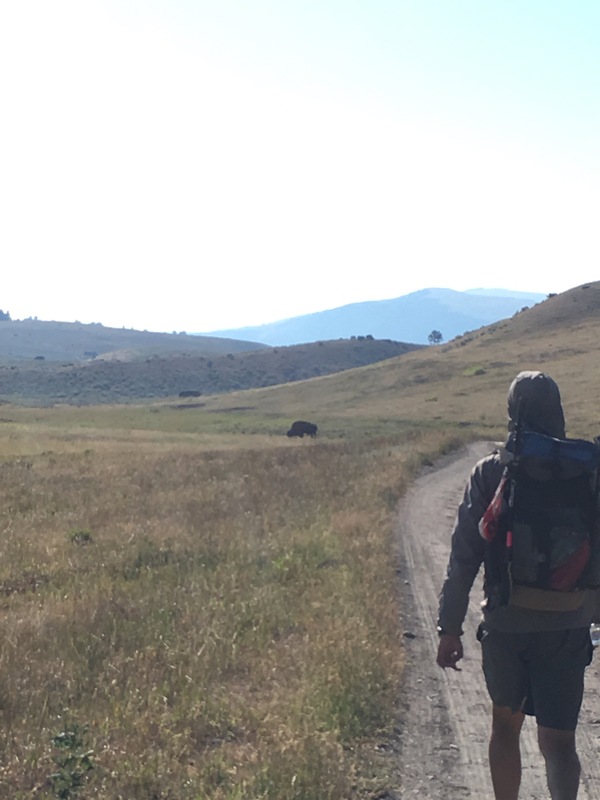 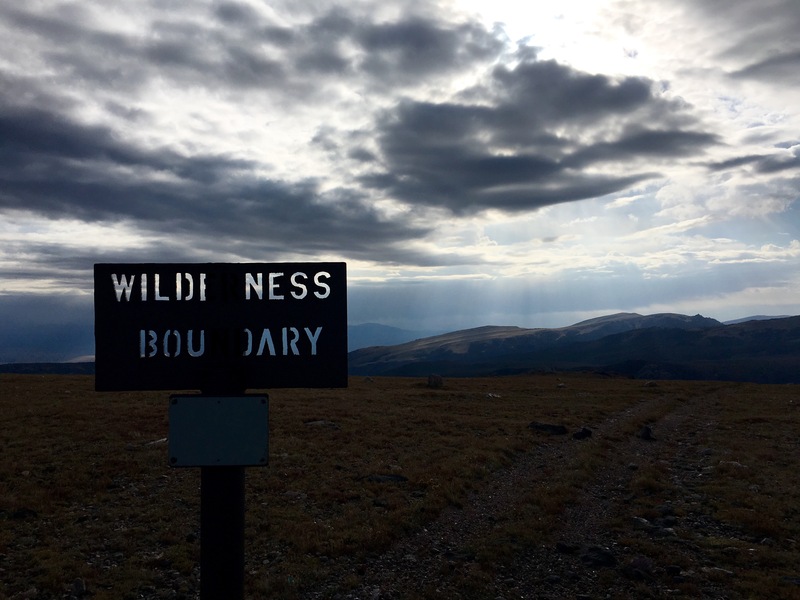 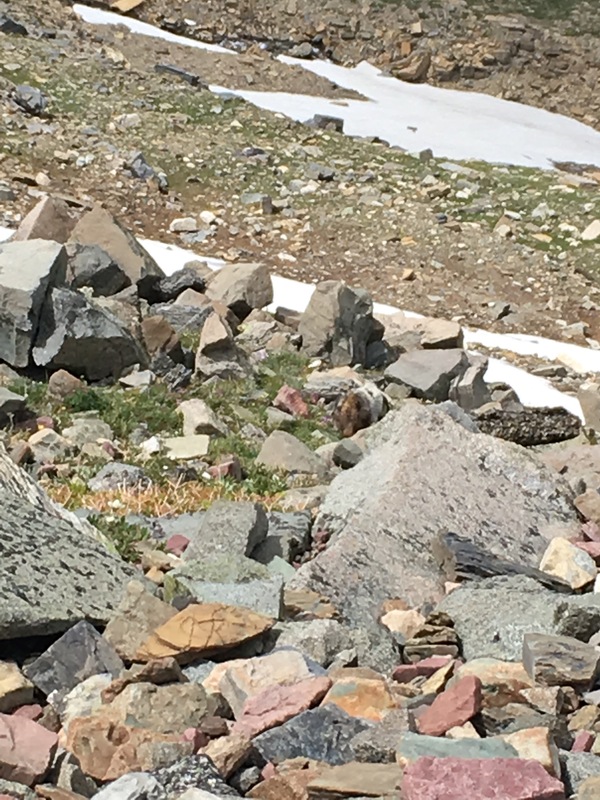 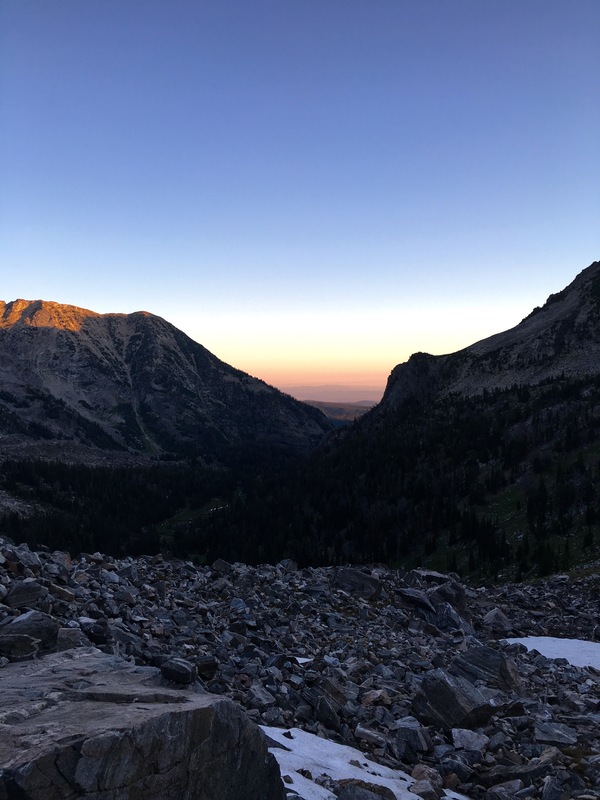 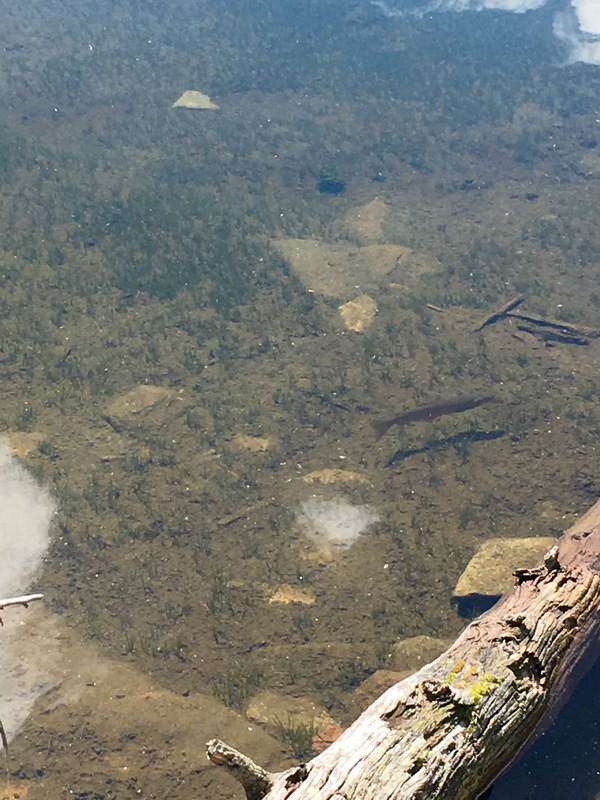 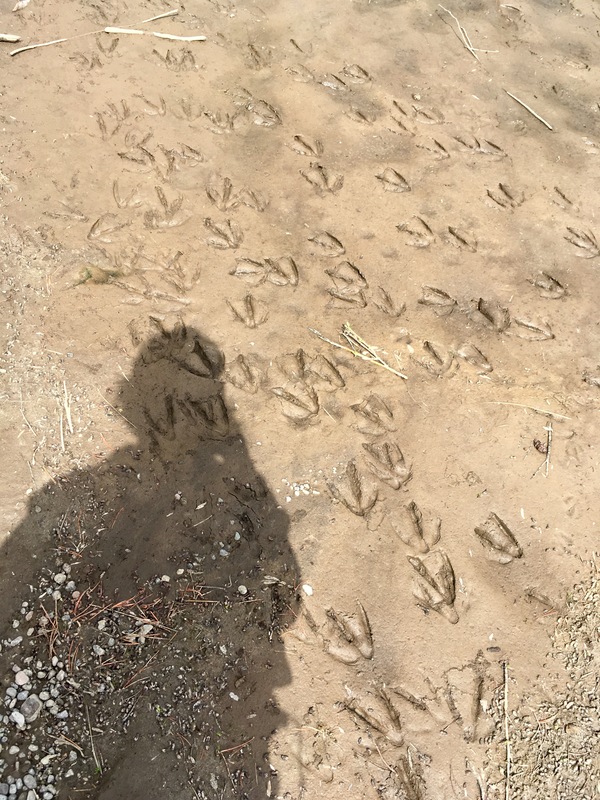 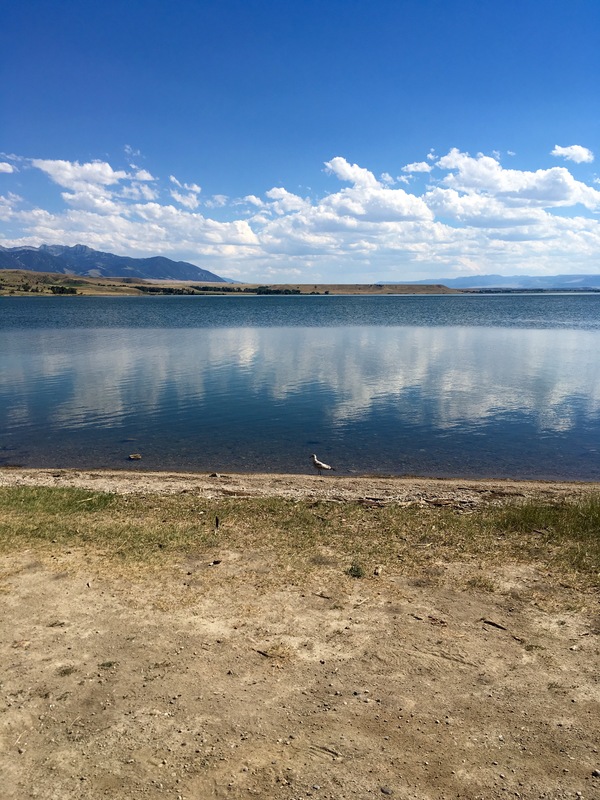 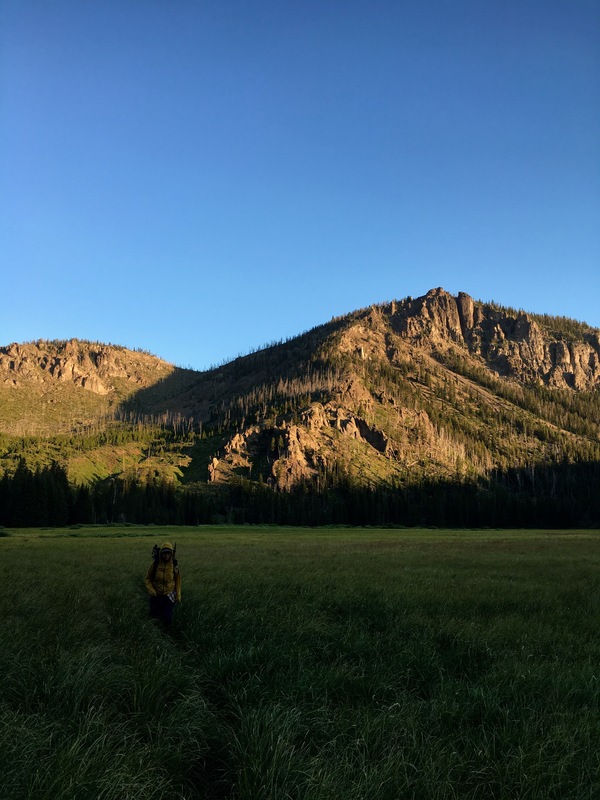 This entry was posted in Continental Divide Trail, wrong way gang and tagged bsckpacking, hikertrash, hiking, national park, thruhike, yellowstone on August 21, 2016 by GROUCHO.